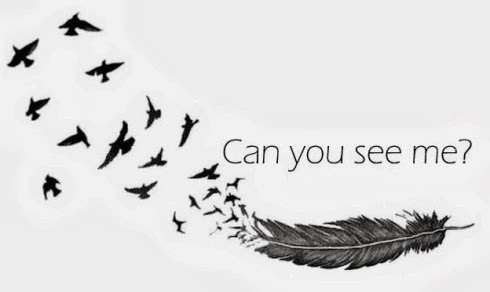 Can You See Me? – We Are All Meant to Shine! One of the more powerful and moving experiences of my life was at a Cosmic Cowgirl member conference two years ago. One of our leading members, Carmen Baraka, led us through a beautiful ceremony that involved each of us standing face-to-face with another member, while holding hands and gazing into one another eyes. The words we then spoke from the heart were “I see you. You are my sister.” We then moved down a person and repeated the same actions and words. There was a great deal of emotion in the eyes and voices of each woman, some who may have only met for the first time that weekend. Yet, for me in that moment, I felt like we were really seeing past all the exterior masks, that the veils had been lifted, and we were seeing into the very souls of one another. I felt deeply moved by the experience and wished for all of humanity to connect in that soul to soul way, as it was healing and inspirational. Click this link Can You See Me or the one above to visit Cosmic Cowgirls Magazine to read the full article.